June 8. 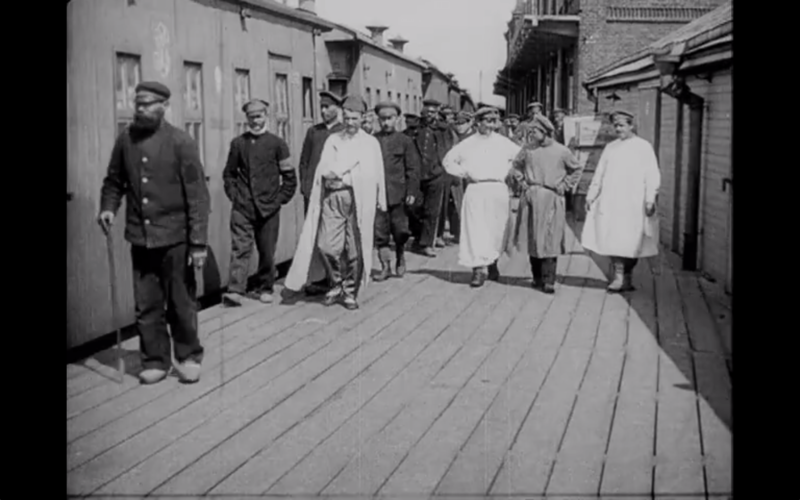 Wounded Russian prisoners of war return from German captivity, from: Kinonedelja No. 3, Issue Date: June 15, 1918.